Spring is here! Is it time to replace your gutters? The right gutters can give your home a nice aesthetic upgrade without sacrificing functionality and quality. 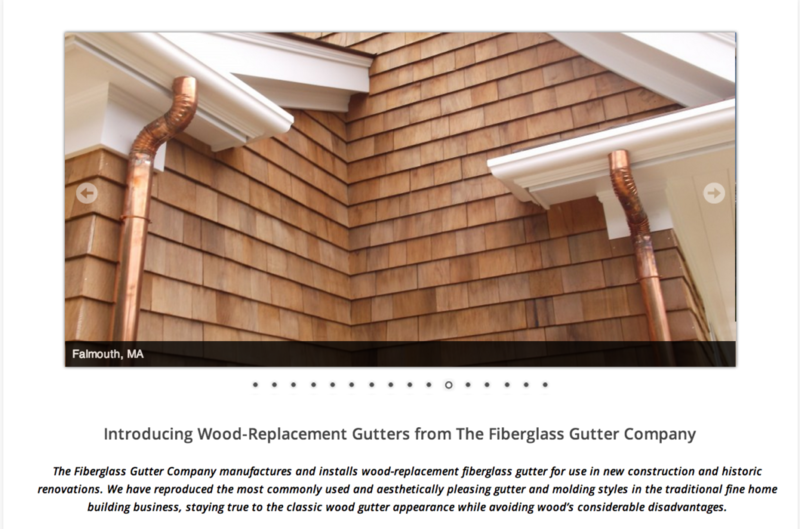 These factory-molded gutters by The Fiberglass Gutter Company look just like traditional wood, but they'll never leak, rot, or need paint. Find out How To Install Fiberglass Gutters, and if these gutters are the right kind for you.